Autobahn is not responsible for misprints on prices or equipment. It is the customer’s sole responsibility to verify the existence and condition of any equipment listed as well as accuracy of pricing. Pricing is subject to change without notice. Photos shown were taken when the vehicle first arrived at Autobahn. Vehicle descriptions on this web site often include information contributed automatically from third-party sources and may contain unintentional errors. Some of the 2016 Volvo demonstrators received minor hail damage, our salespeople are happy to answer questions pertaining to specific vehicles. 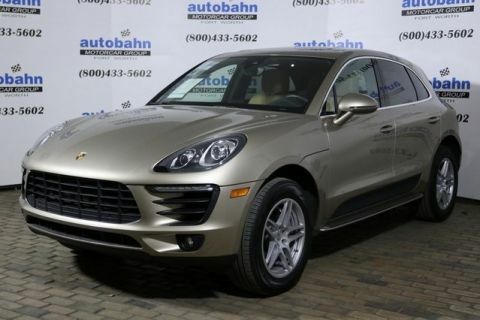 Panoramic Moonroof, Heated/Ventilated Front Seats, Heated Second Row Seats, Heated Steering Wheel, Rear-View Camera & Park Distance Control, Dual-Digital Climate, Bose Surround Sound w/ Satellite Radio, Color Audio Touchscreen, Bluetooth Phone & Streaming Audio, Touch Entry/Lock, Xenon Headlights, One Local Owner, Clean Carfax! 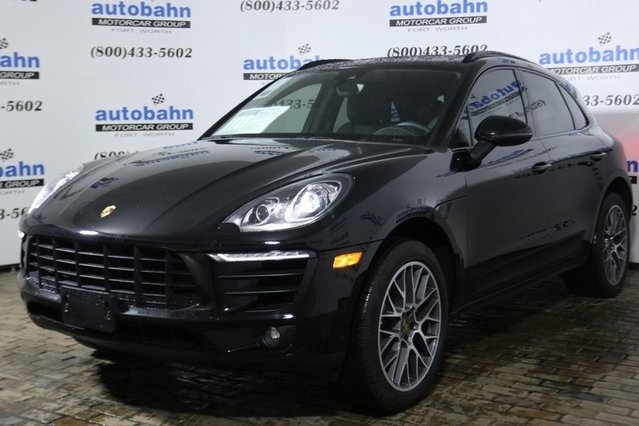 Porsche Certified Warranty coverage begins at 4 years from the original in-service date (March 26th, 2018), or when the vehicle has reached 50,000 miles, whichever comes first. At the conclusion of the original warranty your Porsche will be covered for two additional years, with no mileage limitation! 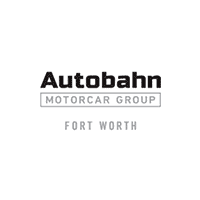 Autobahn Pre-Owned Fort Worth(family-owned) offers a great purchase and ownership atmosphere for clients in Fort Worth and the many surrounding areas in Tarrant, Dallas and Denton counties. Due to the great service and our employees friendly personalities, our clients also drive to us from Dallas, Plano, Richardson, Denton, Austin, Abilene and many other cities throughout Texas. 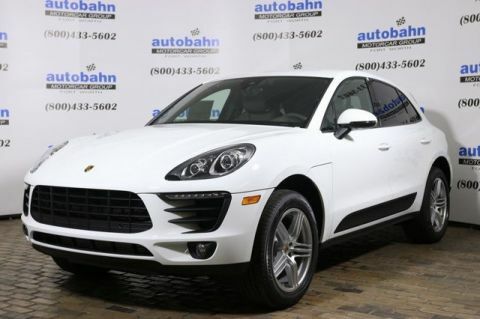 Thank you for considering us to be your Authorized Land Rover, Jaguar, Volvo, BMW, VW and/or Porsche Dealer! 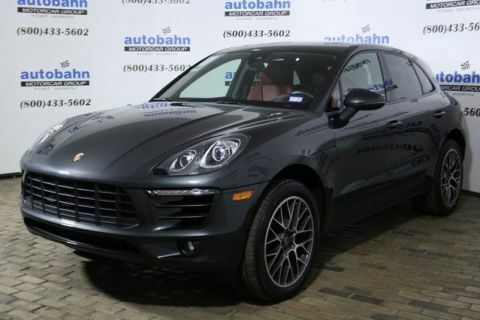 Autobahn Pre-Owned Fort Worth	32.7595403, -97.3576554.